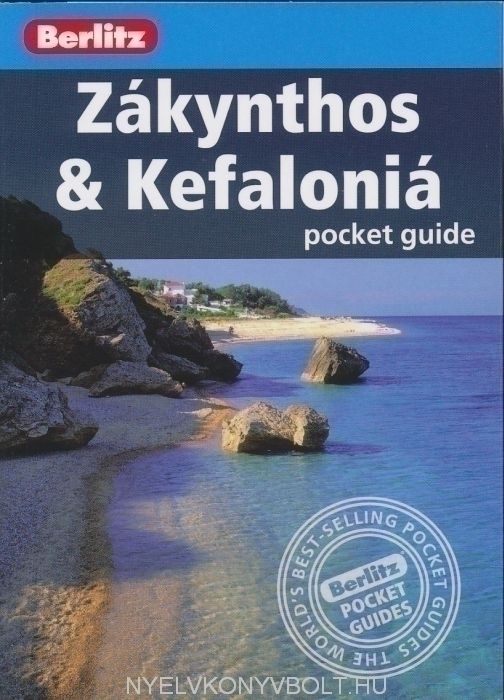 Berlitz Pocket Guide Zákynthos & Kefaloniá is a concise, full-colour travel guide that gives you reliable, user-friendly detail along with vivid photography to uncover these neighbouring islands. 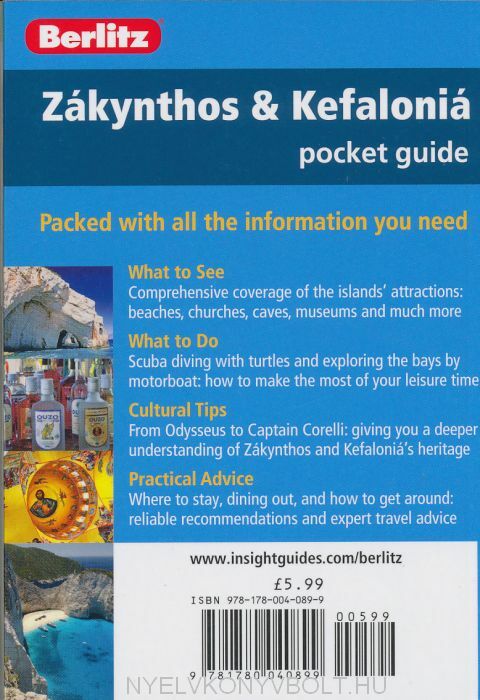 Zákynthos is lush and green, and known for its much photographed Shipwreck Bay, remnants of Venetian-influenced architecture, and Greece's first National Marine Park - the most important loggerhead turtle nesting rookery in the Mediterranean. Kefaloniá is more rugged and mountainous, but equally surrounded by crystal clear waters, its beautiful landscapes now famous as the film locations for Captain Corelli's Mandolin.